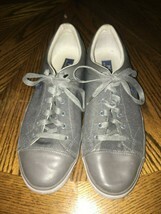 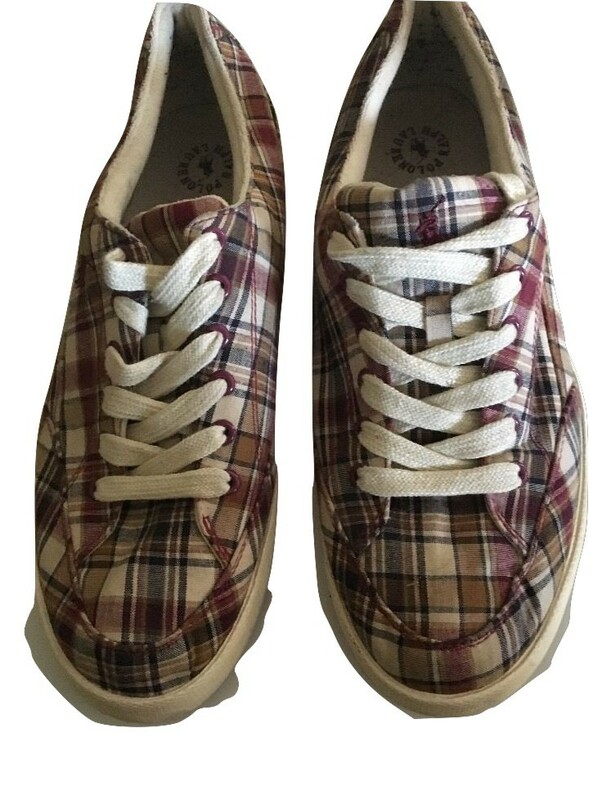 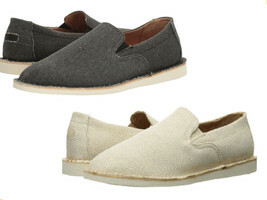 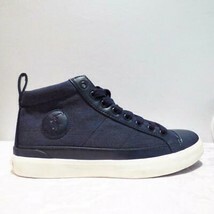 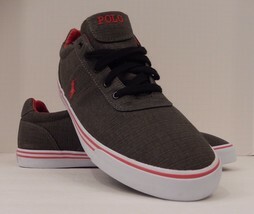 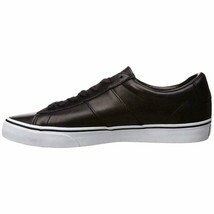 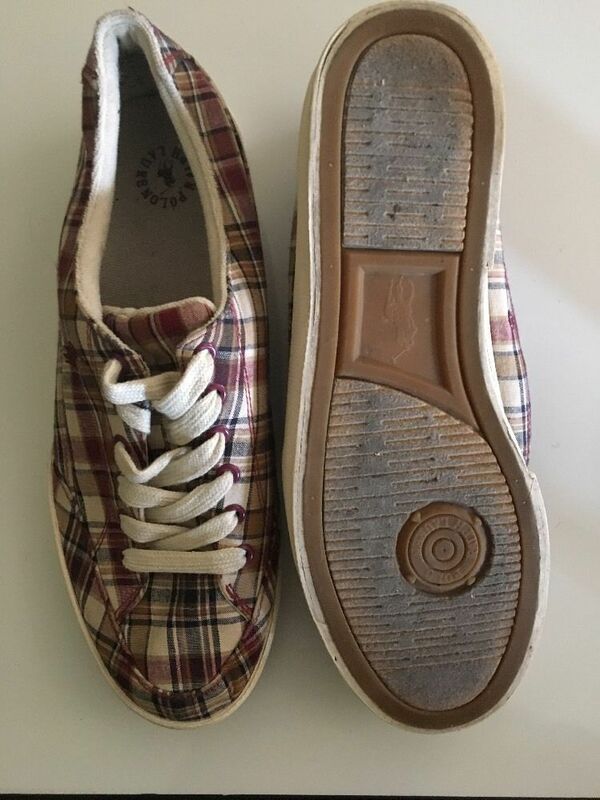 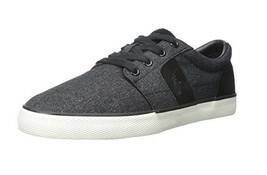 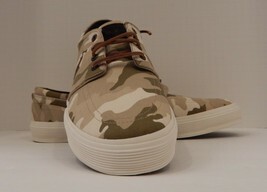 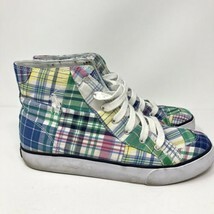 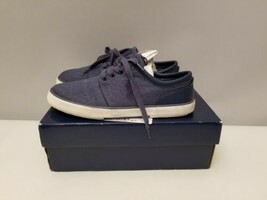 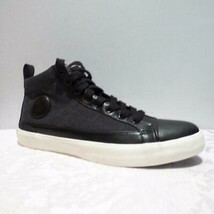 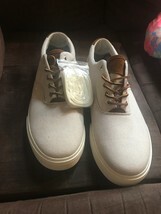 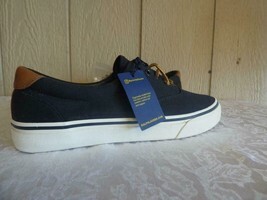 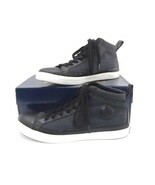 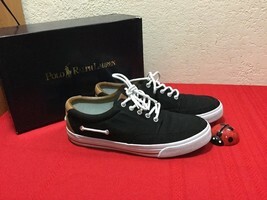 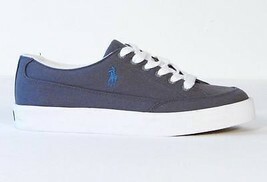 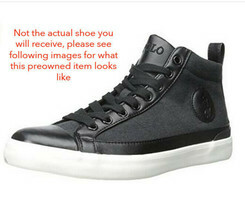 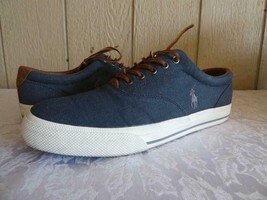 Product reviews for "Ralph Lauren Polo Sneaker"
My teenage son loves high-top sneakers and I'm always on the lookout for stylish, comfortable shoes. 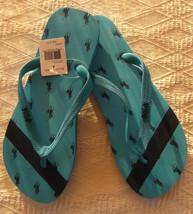 We've ordered several from the RL website and this was authentic as expected. My son has a very narrow foot, but uses an orthotic insole, which with the lace-up, makes the shoe fit well. 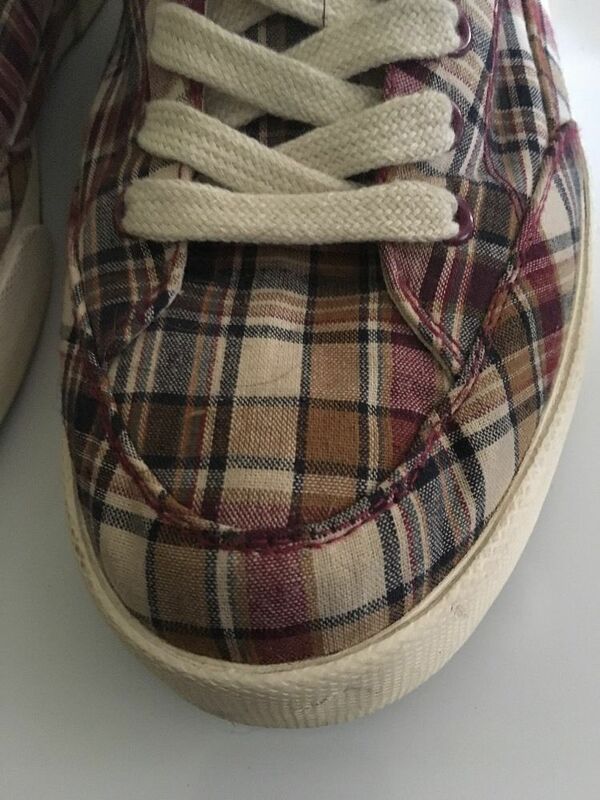 It looks clean and sharp, just like he likes! 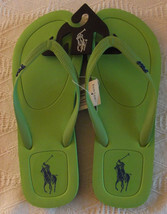 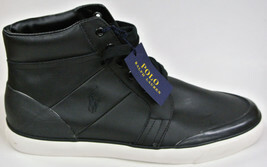 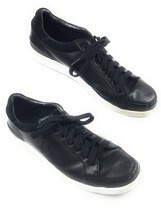 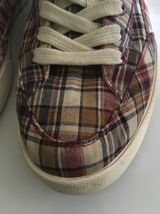 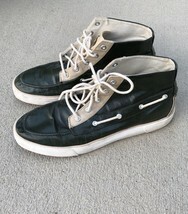 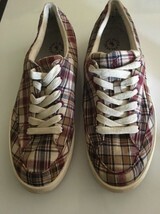 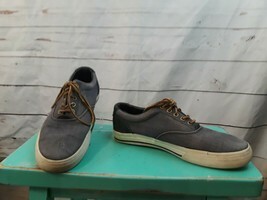 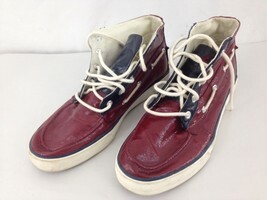 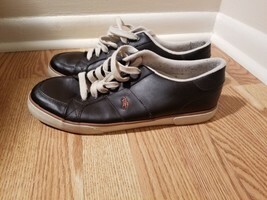 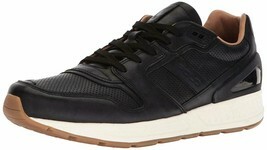 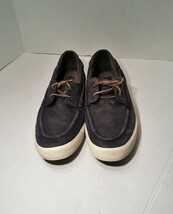 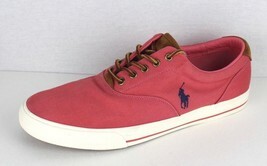 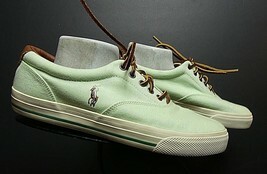 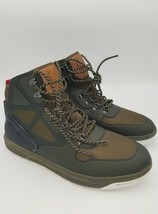 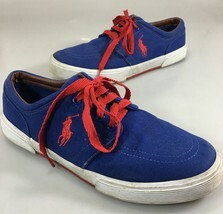 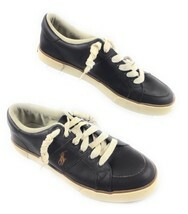 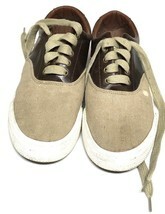 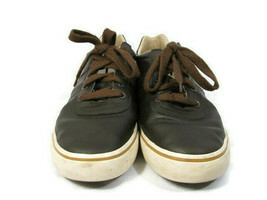 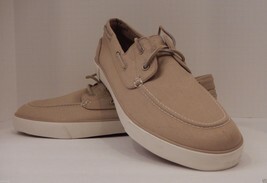 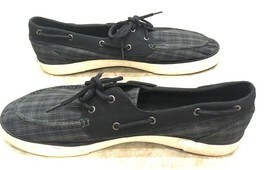 Catalogued as "Ralph Lauren Polo Sneaker"